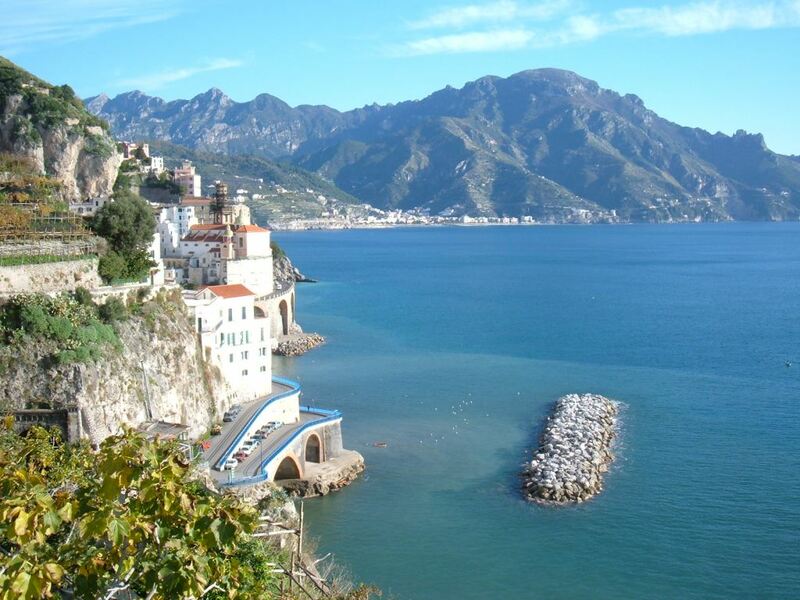 It is possible to reach the Amalfi coast from Rome by bus or by train. 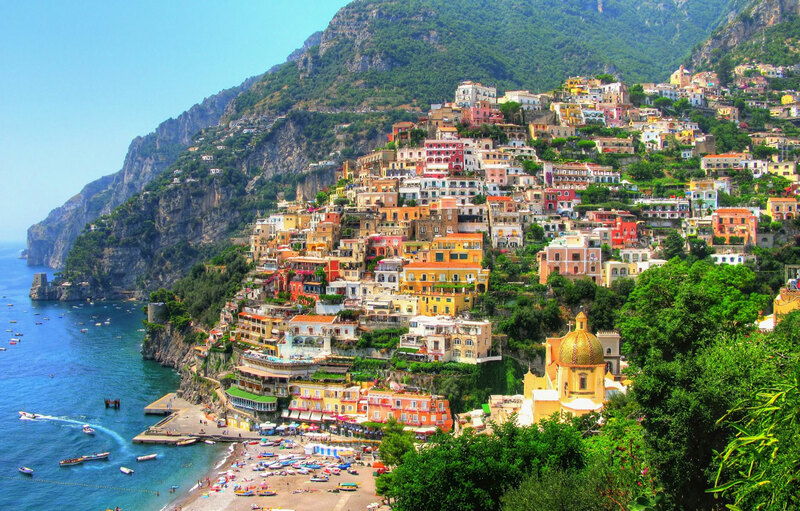 The Marozzi Bus Journeys company carries out the ride from Rome to Amalfi. The departure from Rome is at the bus station of Tiburtina Railway Station. Tickets can be purchased at the bus station Tiburtina. The cost is € 21,50 each way and € 37,50 for round-trip ticket. The journey time is approximately 5 hours. The departure from Rome Tiburtina station is at 07:00 am, stops in: Pompei (How to reach Pompeii), Herculaneum (How to reach Herculaneum), Castellammare di Stabia, Vico Equense, Sorrento, Positano, Praiano and Amalfi. The departure from Amalfi is at 15:25 and arrives in Roma Tiburtina station at 21:00. First you need to get to Naples central train station Garibaldi. You can check how to get to Naples from Rome here: Rome Naples. From there you should take a train Circumvesuviana, direction Sorrento. Then in Sorrento you should take the bus of the company Sita Sud. The departure is from Piazza Giovanni Battista De Curtis, near the station of Circumvesuviana of Sorrento. The ride lasts about an hour and a half and the cost of the ticket is of €6.80. 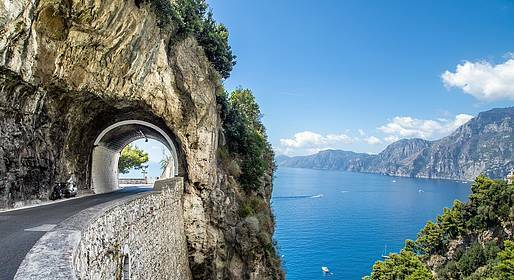 For timetables: Sorrento – Amalfi. Have a question? Don’t hesitate to ask us!